Each section starts with an introduction to the sense of your body and discussing its use in the world – once you fully understand how your senses work right now, you will be able to imagine even better how your senses may work in Jannah in shaa Allah. 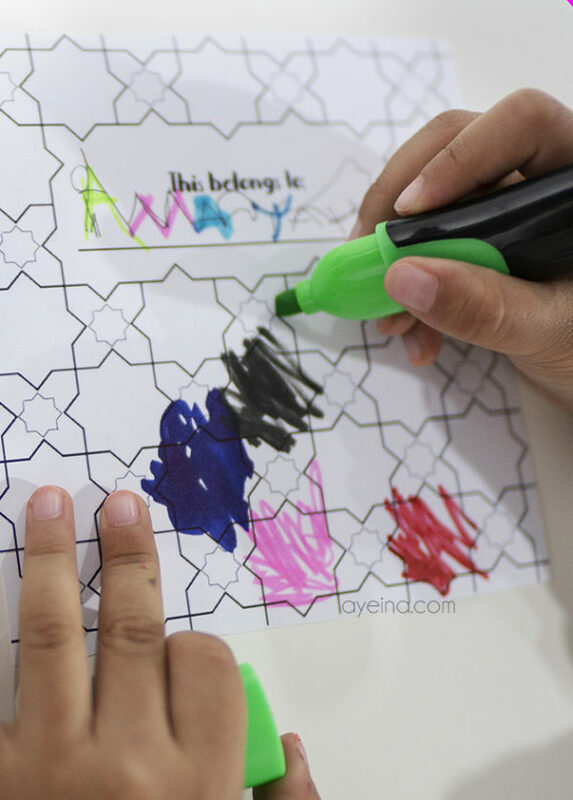 Kids may get to learn shapes through it as well – from something as simple as a circle to something as complicated as a 10-fold rosette (a shape famously used in Islamic geometry). Although the journal is geared towards 6+ aged kids, but I’ve personally used the Jannah quotes and ahadith part with my 3.5 year old daughter too (along with my niece who is 6.5 years old). You will receive full-color high-resolution 75 pages of PDF document of this Jannah Journal which you can either print out and let your child fill it up and get creative with it or simply use it as a digital guide – to discuss all aspects of Jannah with them. Have you ever wanted to talk to kids about JANNAH in a way that Allah and His Messenger (saw) have talked about? Did you know that Muhammad (saw) once said to a man that he will have a horse with wings of rubies in Jannah? Did you know that sidratul muntaha will be covered with gold butterflies? Did you know that Ja’far (RA) will be flying in Jannah with the angels? Did you know that there will be a Friday market in Jannah where fragrance will be spread across and people will return from it more beautiful? Did you know that you will be 90 feet tall in Jannah? Did you know that angels will welcome you with salam as you enter the doors of Jannah? Did you know that you will see Allah as easily as you see the full moon in this world? Help kids expand their imagination through each of their senses. 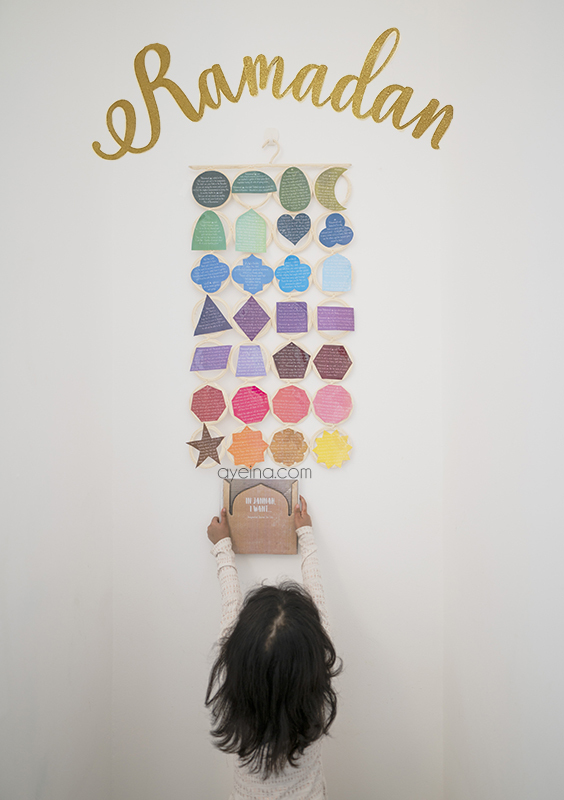 This imagination journal is a division of Jannah ahadith and verses into 5 senses (sight, sound, smell, taste, touch/feel), so a child can think beyond imagination by engaging their senses one by one. 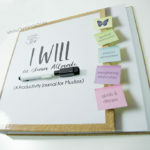 Each section has a journaling section in the end so kids can tell you all the things they’ll want in Jannah! (your support will help us bring it into a print format – The print version will be a lift-a-flap book with fold-away cardboard masjid in the front in shaa Allah, but till then – I hope that the e-book helps you imagine Jannah with your child in a way that you have never imagined before). 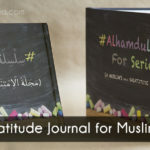 1) Gratitude Journal (launched in 2015) – to help Muslim kids find joy in the simplest of things (starting from basic necessities to relationships and Islam) with the power of ALHAMDULILLAH. 2) Productivity Journal (launched in 2017) – a holistic journal for Muslims based on Islamic Psychology with exercises revolved around spiritual and personal development, strengthening relationships and goal setting. 3) Barakah Planner (launched in 2018) – unique undated Islamic planner with division of time in Salah slots instead of the clock or morning/evening structure. 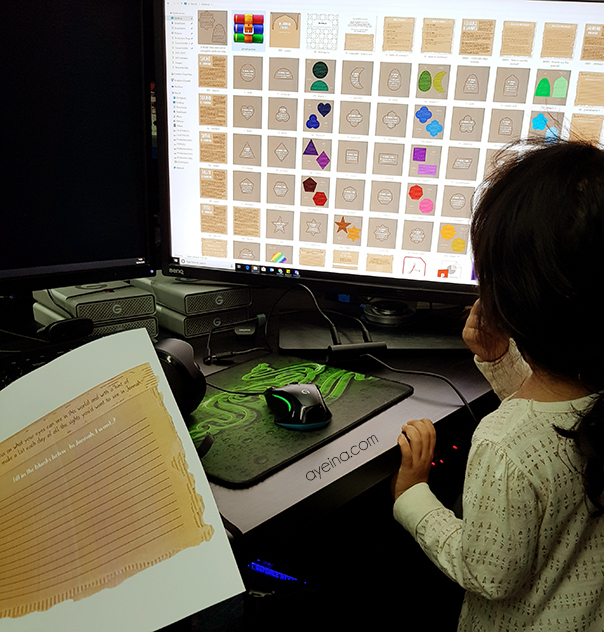 4) Imagination Journal (launched in 2019) – division of Jannah ahadith and verses into 5 senses journaling (sight, sound, smell, taste, touch/feel), so a child can think beyond imagination by engaging all senses one by one.